Scent profile: herbal, incensy, sweet, fresh and oceanic. Bottle and colour of the oil may vary from the one you see in the picture! Living in Indonesia, Feel Oud is going to bring you a whole range of top quality Indonesian incense grade Oud oils. 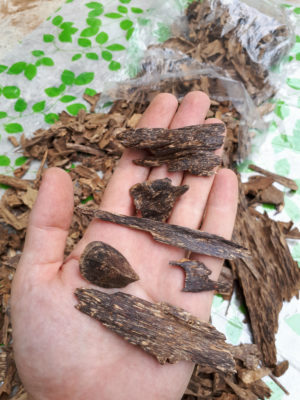 Distilled from grade A Agarwood chips and Super Sinking Agarwood dust, Virgin Sumatra Island Oud oil displays the notes that are truly unique, diverse and outward. 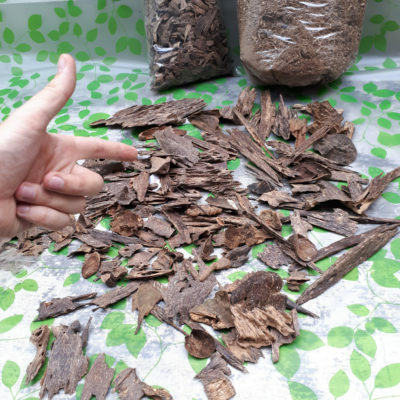 A combination of foresty, oceanic and sweet incens-like notes is one of the most surprising aromas one can expect from pure Agarwood Oil. 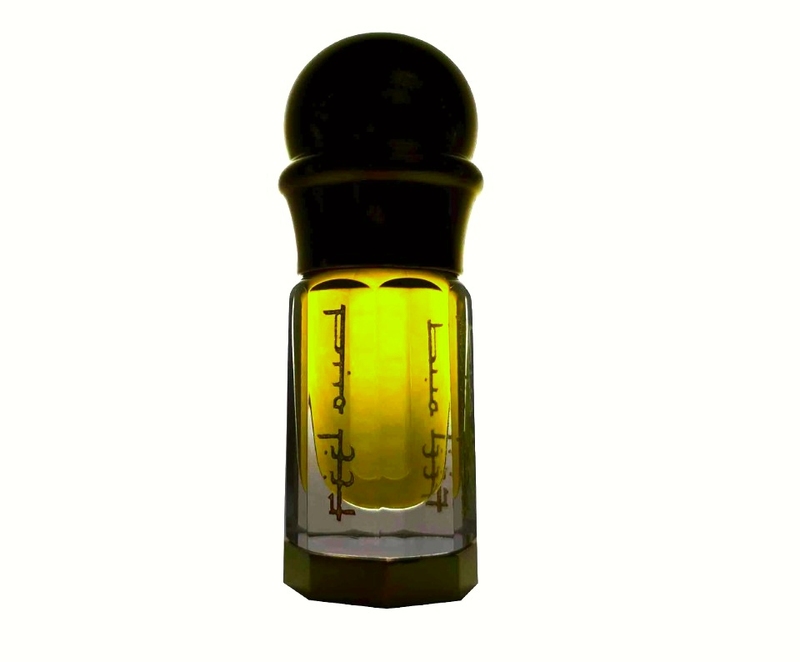 Virgin Sumatra Island Oud was cooked in way that the scent, progresses, expands and gradually evolves. It starts off with a slightly herbal, deep foresty vibe. Gradually, every single minute the scent of sweet incense increases and starts to dominate. It blends perfectly with a foresty and mossy touch in the background. Surprisingly, the overall scent profile has a clear freshness to it. It is uplifting and sensual with an oceanic breeze type of a feeling. Distilled by Feel Oud in a food-grade Portuguese copper and Pyrex glass collector, this oil is an artisanal food-grade piece of olfactory treasure. 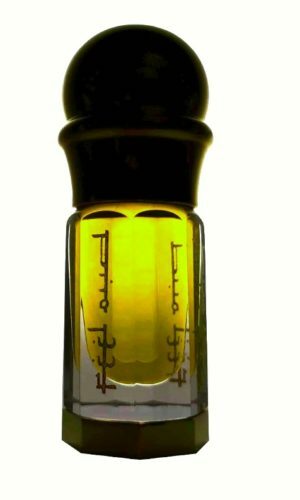 When you make your purchase at feel-oud.com, you can rest assured that you are receiving pure sandal oil directly. We strive to perform 100% of the process with our own hands. Our complete, on-the-spot involvement enables us to quench our own oud thirst, as well as producing the highest quality product for a minimal cost, thereby saving you money. We offer exceptional oud oils that can be enjoyed on a daily basis, without guilt, as well as luxury, incense-grade oils cooked from wild, heavily-resinated agarwood. We strongly believe that oud, a magnificent perfume, ought to serve its purpose of being a blessing that puts a smile on your face, as well as those surrounding you, every single day.